Movies Off The Wall Heads West! Find Spring Color in "Passaggio di Pop"! 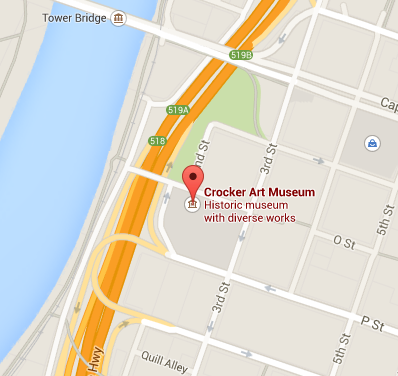 Summer Sizzling with Jazz Night at the Crocker! Must-Do Member Happenings in the New Year!